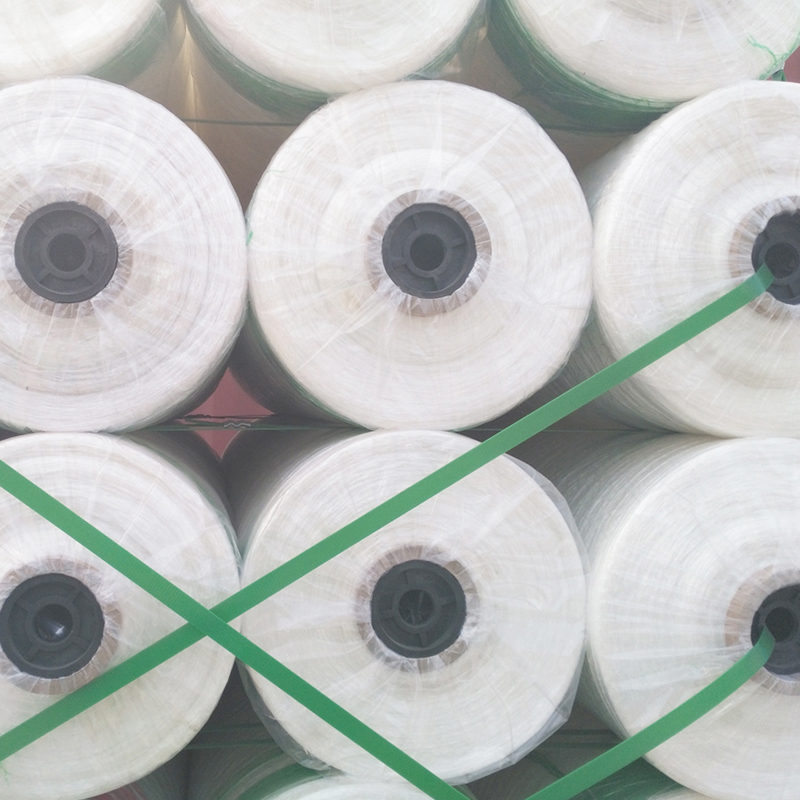 bale wrap netting allows making a bale of an ideal shape, which minimalizes gas exchange and makes it easier to wrap with film. This influences positively. 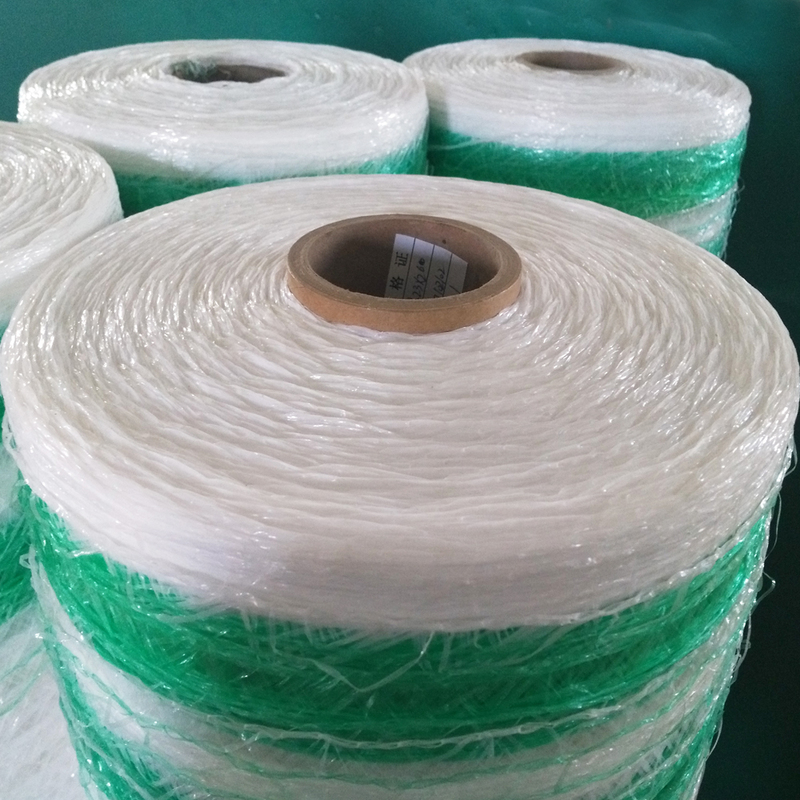 Bale net is a kind of plastic woven net which is used for silage bale, grass bale, hay packing, etc. 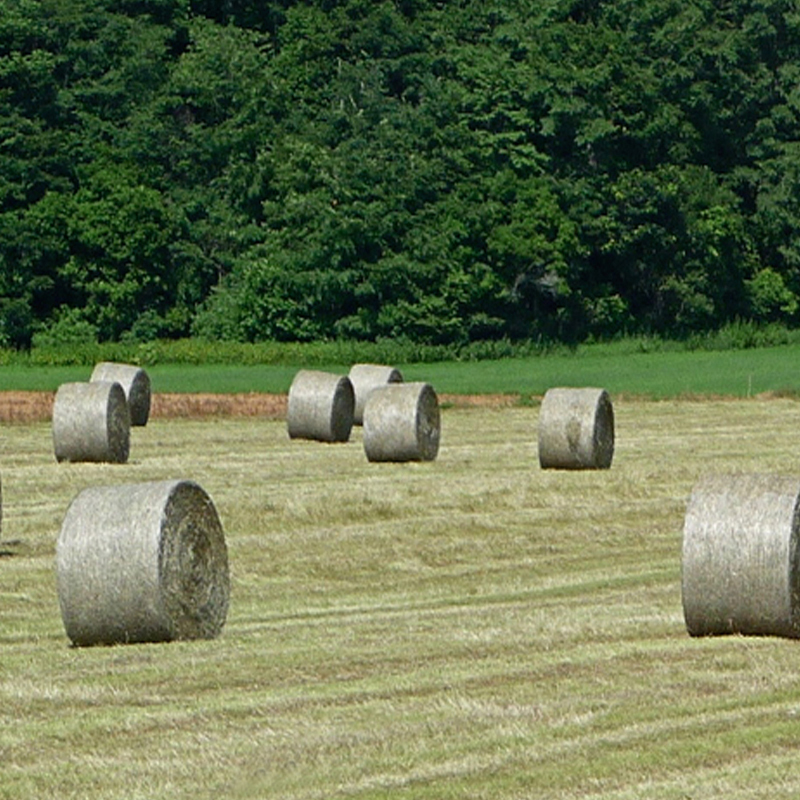 Bale net is fast becoming an attractive alternative to twine for the wrapping of hay bales. 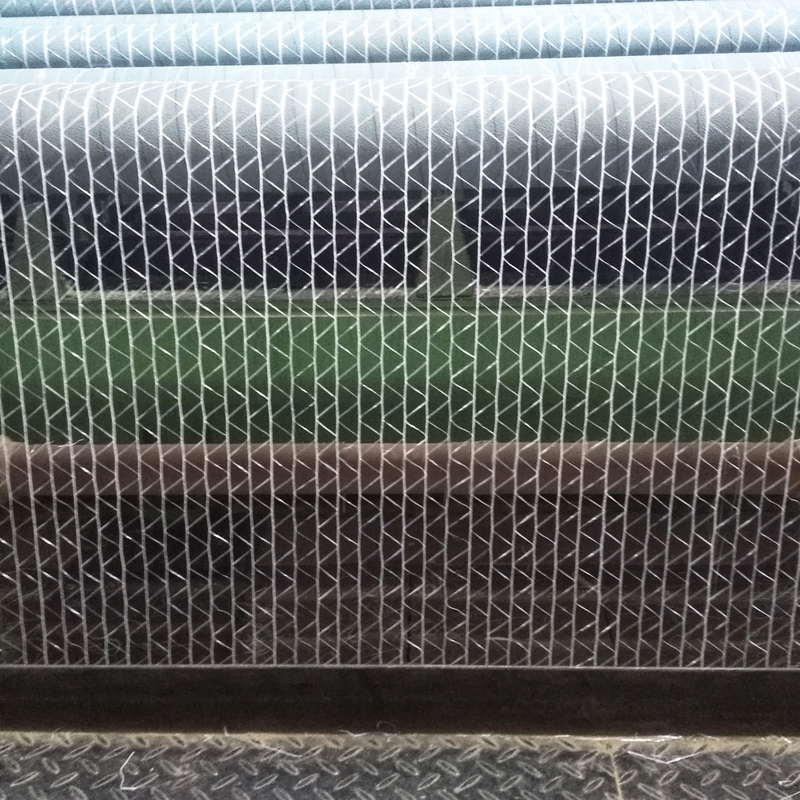 Bale net is made by the Bale Machine with the cross stitch. 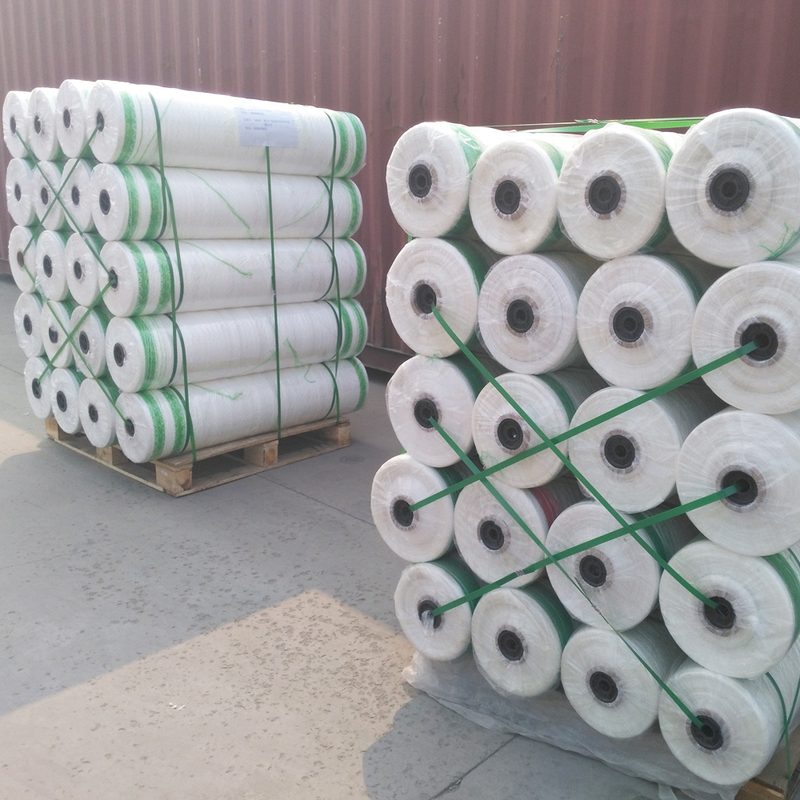 About raw material, bale net is made of 100% virgin material with high density polyethylene which is environmental friendly, can meet resistance requirement of the ultraviolet intensity both in Northern and Southern Hemispheres, and is suitable for all crops under all conditions. 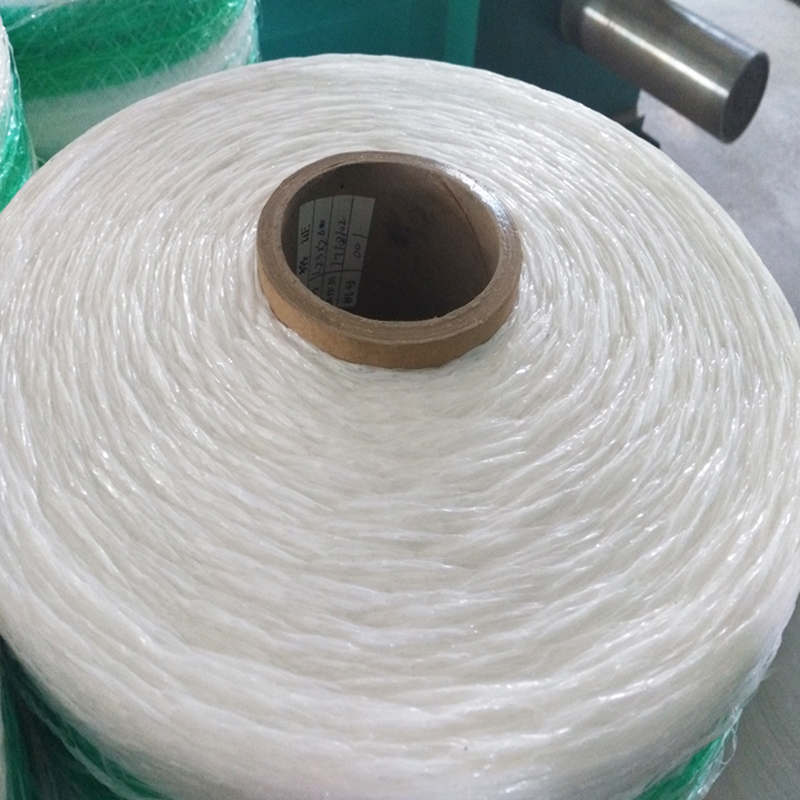 Bale net is usually made by rolls for its convenient to put into the bale machine. 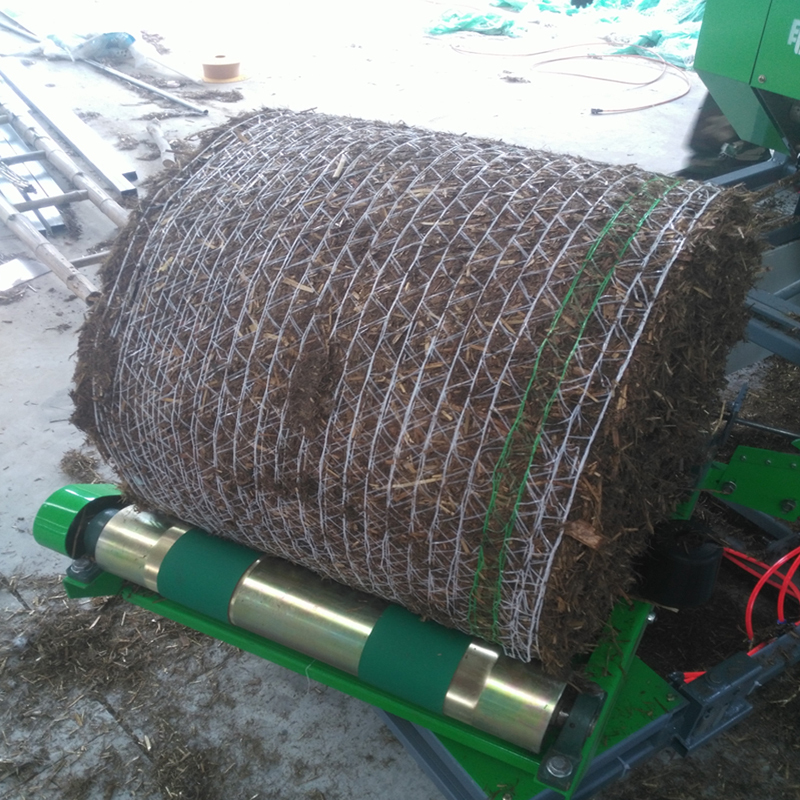 The machine can pack the hay with bale net only, and also can pack the hay first with bale net, then pack with plastic Silage Wrap outside. 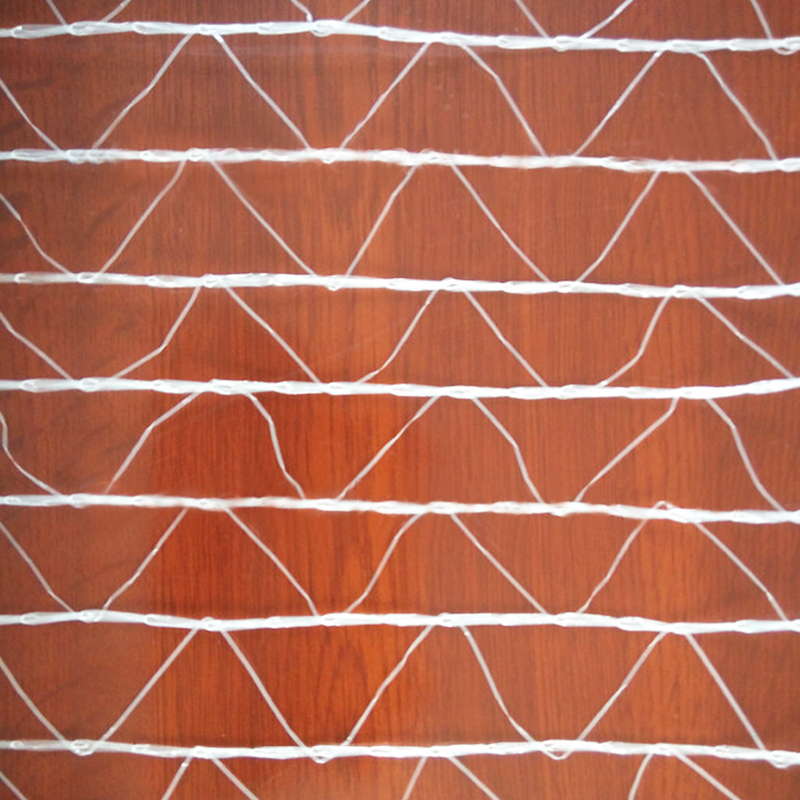 The tension of each thread of the bale net is not less than 60N (6.12KG or 13.5pounds). 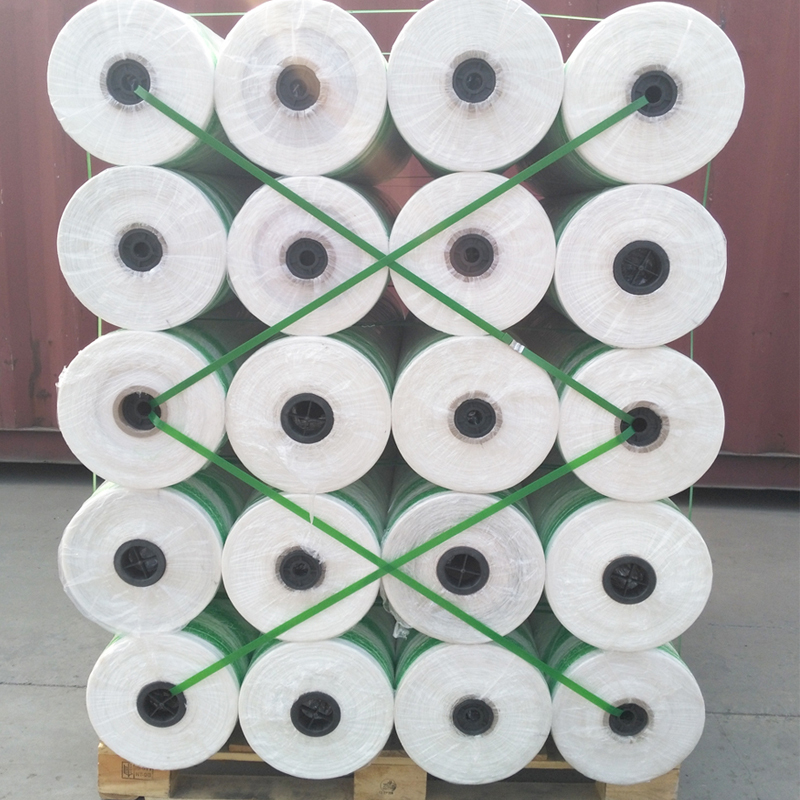 In each roll, the last 450 feet have 4 inches width cordon, which can remind worker to prepare the new roll in advance. Width of bale net: 1.23m, 1.25m, 1.28m, 1.3m, 1.5m, other size can be customized. 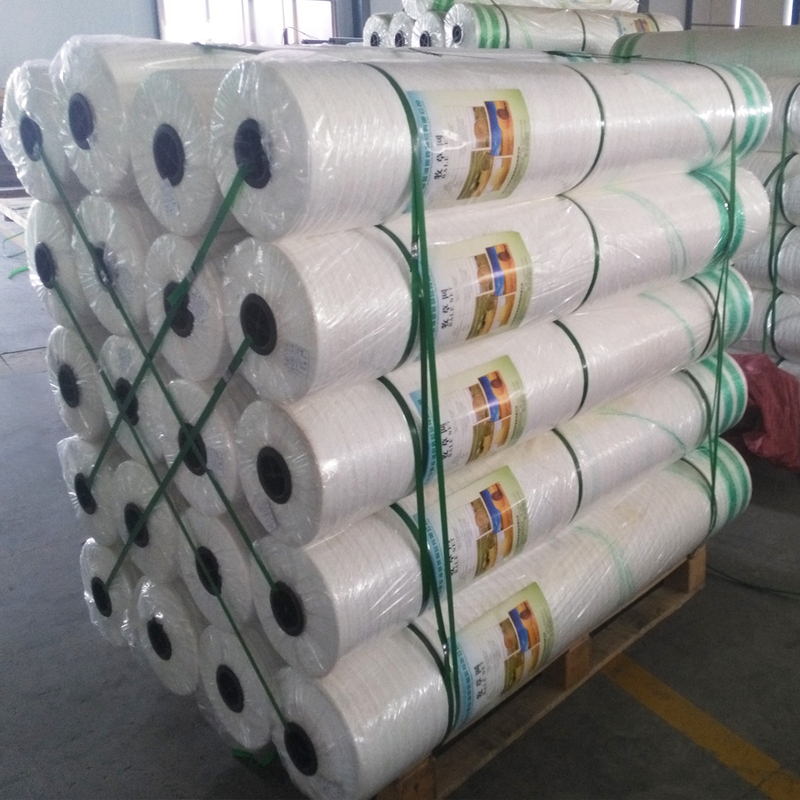 Length of bale net: 2000m, 3000m, 3600m, other size can be customized. 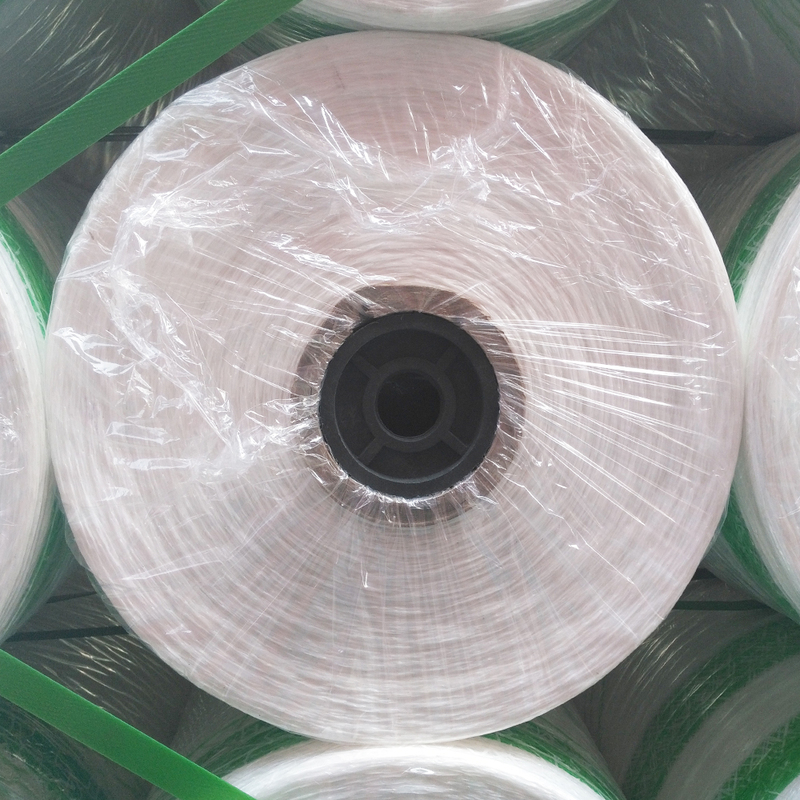 Color of Bale Net: White, Green edge, Blue edge, Red edge, other colors can be customized. 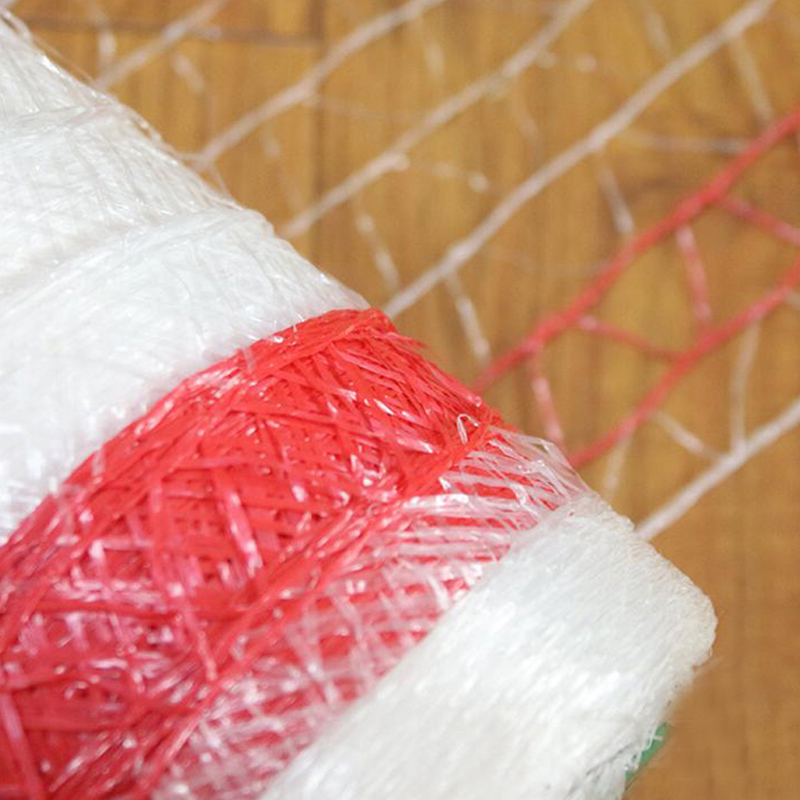 Package: Bale net rolls are usually packed on pallets. 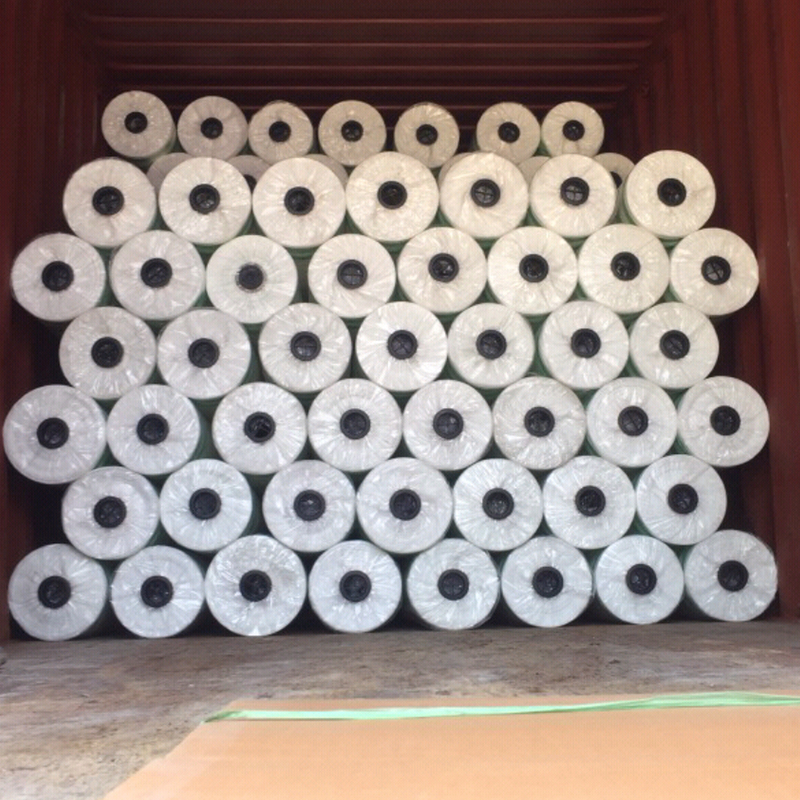 The pallet size can be 1.2*1.0m, 1.1*1.1m, or other size. Bale net is stacked one by one on the pallet, and then fastened by packing belt to make them stable. Looking for ideal Customized Bale Net Manufacturer & supplier ? We have a wide selection at great prices to help you get creative. All the Customized Wrap Net are quality guaranteed. We are China Origin Factory of Customized Net for Baler. If you have any question, please feel free to contact us.